Below you fill find all funeral homes and cemeteries in or near Northport. Suburbs of Northport: N Port, North Port, Nport. 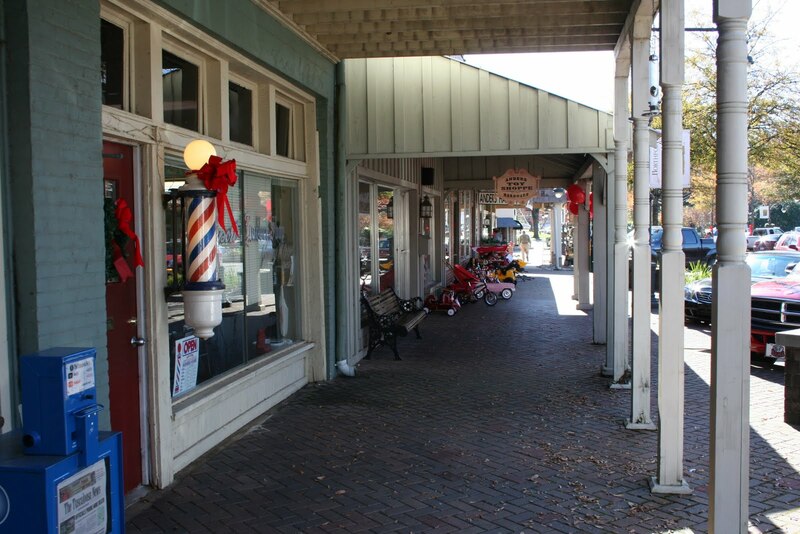 Northport is also known as: Tuscaloosa County / Northport city. Their current mayor is Mayor Bobby Herndon. Zip codes in the city: 35473, 35475, 35476. Tuscaloosa County funeral flowers can be purchased from one of the local funeral shops we partner with. Some of the notable people born here have been: (curley hallman), (andre royal), (al lary), and (frank lary). 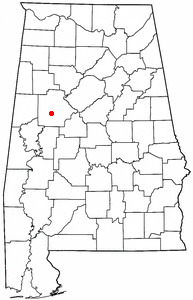 Northport is a city in Tuscaloosa County in the west central part of the State of Alabama. Located on the Black Warrior River across from downtown Tuscaloosa, it is currently the 21st largest city in Alabama with an estimated population of 24,497 in 2013. It is part of the Tuscaloosa Metropolitan Statistical Area. It was noted by Flint Journal on January 28th, 2015 that Willa Bruce "Queen Of Cooking" Tillage (Washington) passed away in Flint, Michigan. Ms. Tillage was 89 years old and was born in Northport, AL. Send flowers to express your sorrow and honor Willa Bruce "Queen Of Cooking"'s life. It was written on February 20th, 2014 that Charles A Guzzetti died in Northport, Alabama. Guzzetti was 75 years old. Send flowers to share your condolences and honor Charles A's life. It was revealed on January 9th, 2013 that S Lynn Armstrong (Barron) passed on in Northport, Alabama. Send flowers to share your condolences and honor S Lynn's life. It was written on July 20th, 2012 that Richard Cole Clements passed on in Northport, Alabama. Send flowers to express your sympathy and honor Richard Cole's life. It was written on June 22nd, 2012 that Scott Rothenburg died in Northport, Alabama. Rothenburg was 35 years old. Send flowers to express your sympathy and honor Scott's life. It was revealed on June 17th, 2012 that Douglas Gaines perished in Northport, Alabama. Gaines was 67 years old and was born in Owenton, KY. Send flowers to express your sorrow and honor Douglas's life. It was reported on June 15th, 2012 that Douglas Gaines passed on in Northport, Alabama. Gaines was 67 years old and was born in Owenton, KY. Send flowers to express your sorrow and honor Douglas's life. It was written by The Yazoo Herald on February 25th, 2012 that Susie Parker passed on in Owassoo, Mississippi. Parker was 84 years old and was born in Northport, AL. Send flowers to share your condolences and honor Susie's life. It was noted on March 10th, 2011 that Melvin "Mel" Farris died in Northport, Alabama. Farris was 80 years old. Send flowers to share your condolences and honor Melvin "Mel"'s life. According to 2005 Census Bureau estimates the population is 21,216. It is part of the Tuscaloosa, Alabama Tuscaloosa metropolitan area Statistical Area. Northport is a city in Tuscaloosa County, Alabama County, Alabama, United States. . . . The official website for the city of Northport is https://www.cityofnorthport.org/. Second annual Pumpkin Patch: noon-6 p.m. at St. Matthias Episcopal Church on Skyland Boulevard, next to Memory Chapel Funeral ... 28th Street in Northport. Admission is free, but all donations will go to the Humane Society of West Alabama. Second annual Pumpkin Patch: 10 a.m.-6 p.m. at St. Matthias Episcopal Church on Skyland Boulevard, next to Memory Chapel Funeral ... Street in Northport. Saturday and Sunday. Admission is free, donations benefit the Humane Society of West Alabama. Listing all funeral homes in Northport, Alabama so you can easily send flowers to any location (same day delivery) or find any funeral service. Find BBB Accredited Funeral Directors near Northport, AL - your guide to trusted Northport, AL Funeral Directors, recommended and BBB Accredited businesses. Find a Funeral Home inNorthport, Alabama AL to provide the caring burial and ceremonial services your family deserves. We work with local florists and flower shops to offer same day delivery. You will find budget sympathy flowers in Northport here. Our funeral flowers are cheap in price but not in value.